April | 2017 | A . T . T . N ! 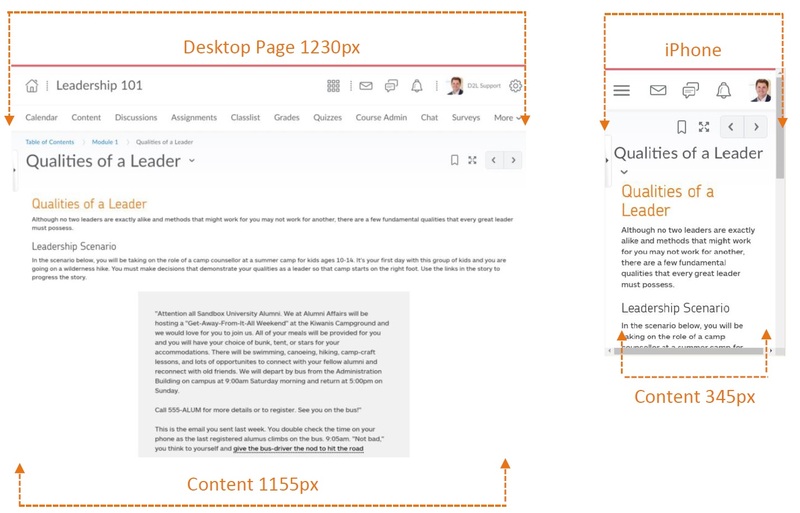 D2L Brightspace is bringing a new design with their updates. Daylight: the overarching project name for the user interface change of design – to help everything be more web responsive. The biggest reason for this change is to make D2L easy to use on tablets or mobile devices – keeping up with e-learning trends. Courses will be listed by tiles instead of text links. 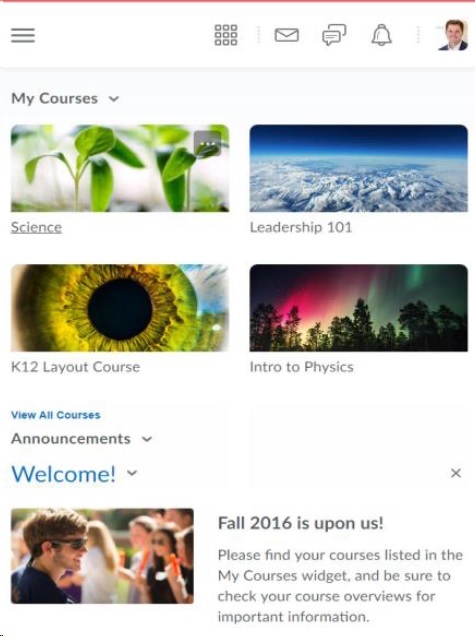 D2L will keep the same functionality, this is just a change in the user interface design, new font style, more pictures, slight changes on home page and navigation bar, and drop down menu more defined. In addition, click here for a starter guide to Daylight experience. 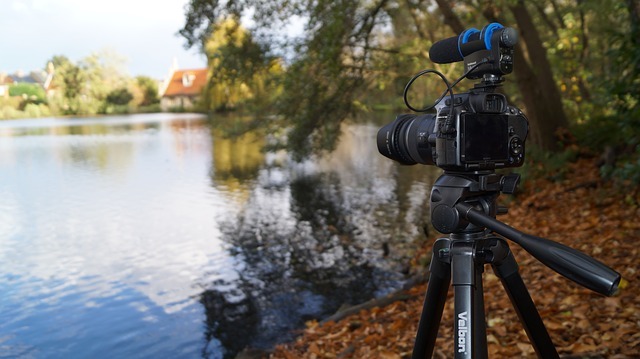 Finally, a full one-hour Webinar about the Daylight experience (click to access).